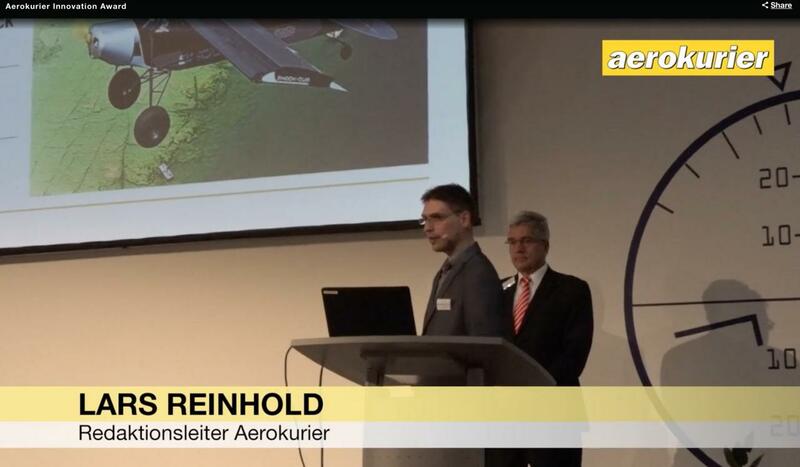 Our Shock Cub has been awarded at AERO Friedrichshafen last week, by the prestigious German magazine AEROKURIER ( after the counting of about 50.000 votes ) as the 2th most preferred and innovative UL-LSA plane of the year 2017. With 16,9% of the preference against the 17,3% of the winner (an electric plane powered by "Siemens"), the Shock Cub can be considered the most preferred plane in the “piston engine powered” category. In the meantime you can have a look in our "media" section, at our last new video: "the Dymagic Shock Cub"